We have listed here the links to the Grand Lodge Offices in Canada that currently have active websites. 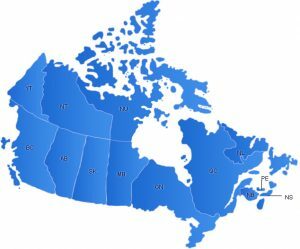 Currently only the Jurisdictions of Alberta, British Columbia, Manitoba and Ontario have active websites. As the other Jurisdictions finish their websites, they will be added here also.